The 2014 changes to the national curriculum in mathematics set out three main aims: to become fluent in the fundamentals of mathematics; to reason mathematically and to solve problems. The rationale for this change is that England is significantly underachieving in terms of developing mathematicians capable of success at GCSE and A-Level. The journey to this success begins at Primary level and recent research suggests that those groups identified as able mathematicians are simply allowed to progress through the curriculum at a faster pace. This promotes procedural learning at the expense of deep understanding. The Mastery-learning model forms the basis of our approach to traditional teaching. This means spending greater time going into depth about a subject as opposed to racing through the things that all children should know. Previously, racing through content lead to some children having large gaps in subject knowledge because the concept they had just learnt was either too big or learnt too quickly. As a Primary school, it is our duty to ensure that children have an absolutely solid, concrete understanding of subject knowledge and skills as well as being emotionally resilient for secondary school. It is about deep and sustainable learning for all children. 1. Cohesion: Sufficient time is spent on well planned sequences to ensure that key concepts are developed and deeply embedded before moving on. 2. 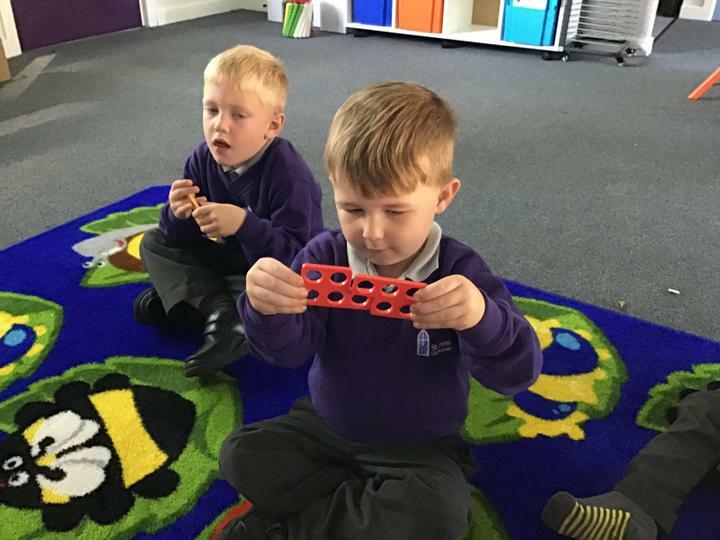 Representation and structure: Mathematical concepts are explored and understood through strong models and images such as Base 10, 10-grids, numicon, block modelling, cuisenaire. 3. Fluency: Factual knowledge (e.g. number bonds and times tables), procedural knowledge (e.g. formal written methods) and conceptual knowledge (e.g. of place value) are taught in a fully integrated way and are all seen as important elements in the learning of mathematics. Children are able to efficiently select the best method from a variety that they have developed to solve problem. 4. Variation: Conceptual variation and procedural variation are used extensively throughout teaching, to present the mathematics in ways that promote deep, sustainable learning. This is especially evident in the practice that children are given in each session. 5. 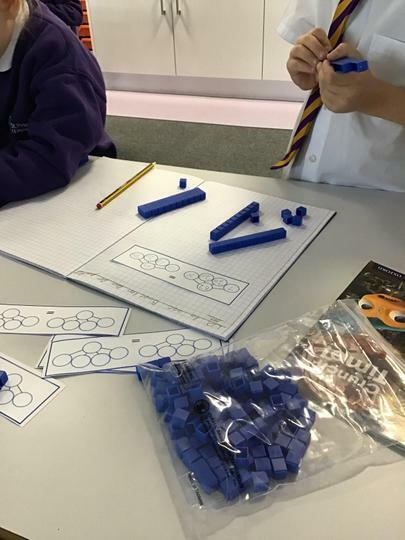 Deep mathematical thinking: The reasoning behind mathematical processes is emphasised. Teacher/pupil interaction explores in detail how answers were obtained, why the method/strategy worked and what might be the most efficient method/strategy. What does it look like at St. Peter’s Primary School? 1. There is regular interchange between concrete/contextual ideas and their abstract/symbolic representation. 2. The teacher led element of the session will run for 25-35 minutes. It will involve deep mathematical thinking, discussions, practice and games. The remaining part of the session (typically up to an hour) will be used for practice, application and intervention. All children may be playing the same game or completing the same activity. Children may require further support and scaffolding or may be challenged through extension activities and high-level reasoning. 3. Specifically, the work will be a LEHC problem, rich mathematical game/activity OR a series of challenges. Challenge 3 – Deeper thinking, reasoning and further problem solving Maths journaling will follow work. 4. The whole class is taught mathematics together, with no differentiation by acceleration to new content. 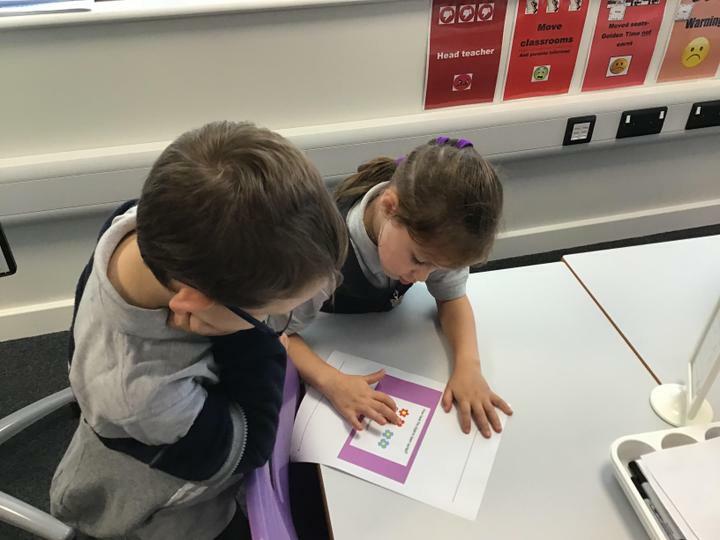 The learning needs of individual pupils are addressed through careful scaffolding, skilful questioning and appropriate rapid intervention, in order to provide the necessary support and challenge. 5. 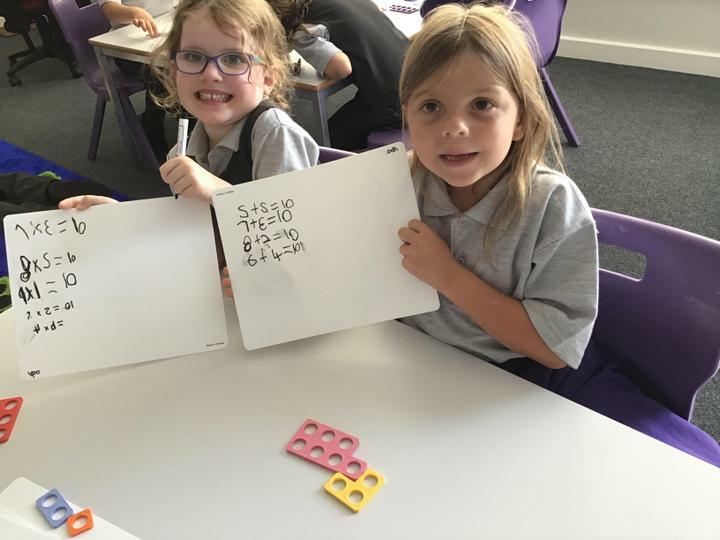 Mathematical generalisations are emphasised as they emerge from underlying mathematics, which is thoroughly explored within contexts that make sense to pupils. 6. 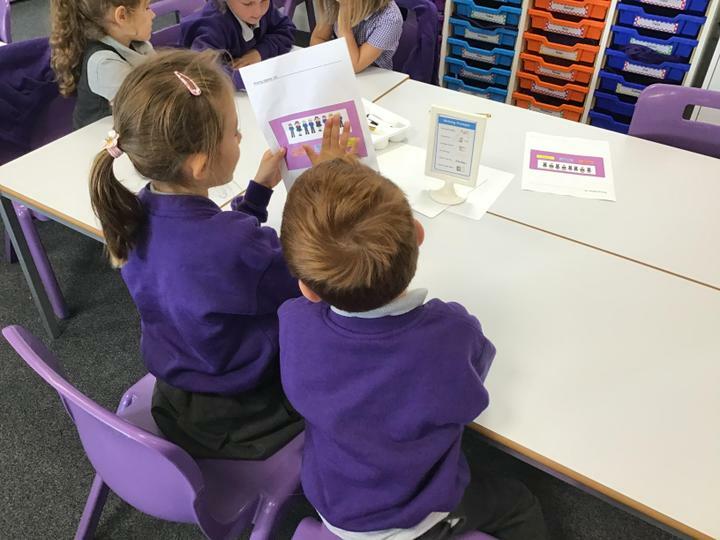 Teacher-led discussion is interspersed with short tasks involving pupil to pupil discussion and completion of short activities. 7. Teachers discuss their mathematics teaching regularly with colleagues, sharing teaching ideas and classroom experiences in detail and working together to improve their practice. 8. 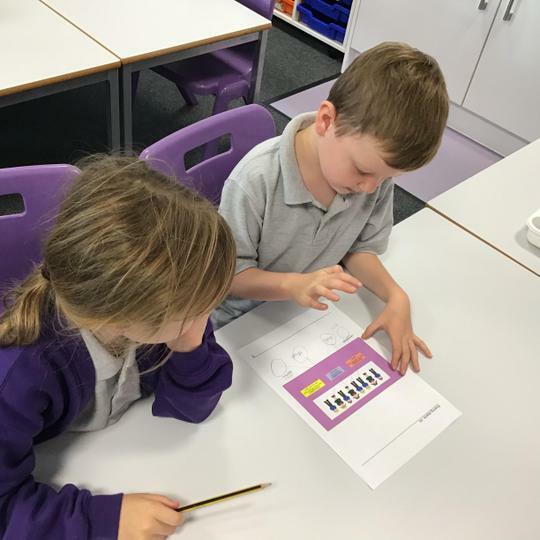 Formative assessment is carried out throughout the lesson; the teacher regularly checks pupils’ knowledge and understanding and adjusts the lesson accordingly. In our Early Years Classroom, the children follow the EYFS curriculum. 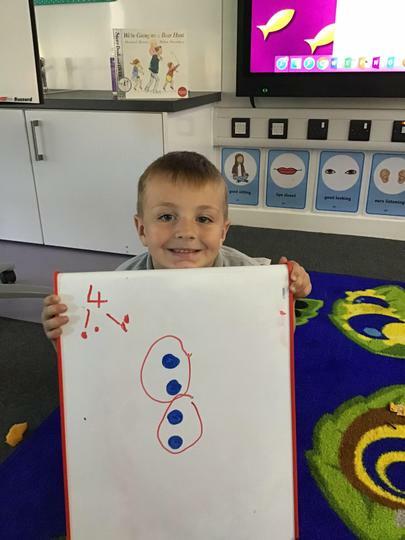 This entails a lot of 'hands-on' learning but, most importantly, we also plan carefully to ensure the children have concrete and pictorial experiences of number. Our intent is for children to become experts in the numbers 1-10. 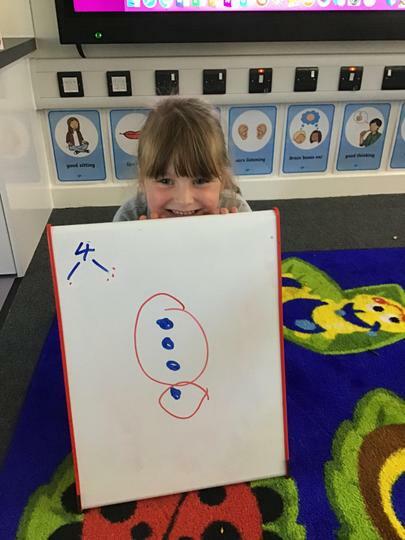 We want them to be confident with counting but it is also key for later mathematical development that they are beginning to add and subtract as well as show a deep, conceptual understanding of place value. One of the ways we do this is by having 'Number Talks.' This is a daily diet of breaking down and talking about numbers they can see. A good example can be found here by clicking here but feel free to talk more with Miss. Murphy if you want to find out more about maths in the Early Years.